Lindsey has been working for the past two decades years with performers aged 3 through adults, here in Santa Cruz County. A graduate of The University of Edinburgh, Scotland, UK. She holds a BSc. in Neuroscience, with a focus in Child Psychology, Learning & Memory. Lindsey is also an avid performer and has been seen on the Cabrillo Stage in Mary Poppins as Ms. Andrew, Kiss Me Kate; as a Bianca Girl, as General Mathilda Cartwright; in Guys and Dolls and as a Pick-A-Little Lady in The Music Man. She finds time to give private voice & acting lessons to about a dozen students, children through adults and enjoys spending time her husband and daughter. All About Theatre was founded in 2003. We are honored to bring together amazing theatrical talent from around the United States, including local talent, as part of our educators. Here’s a snapshot of some of our most recent talent. Colleen grew up in the Bay Area. She started dancing when she was 5, did her first musical when she was 8, and started performing professionally when she was 15. She has performed with CMTSJ as well as San Jose Civic Light Opera. Some her of fondest memories are performing at Marriott’s Great America for 4 years in her teens and working on cruise ships as a Magician’s Assistant and Singer/Dancer. 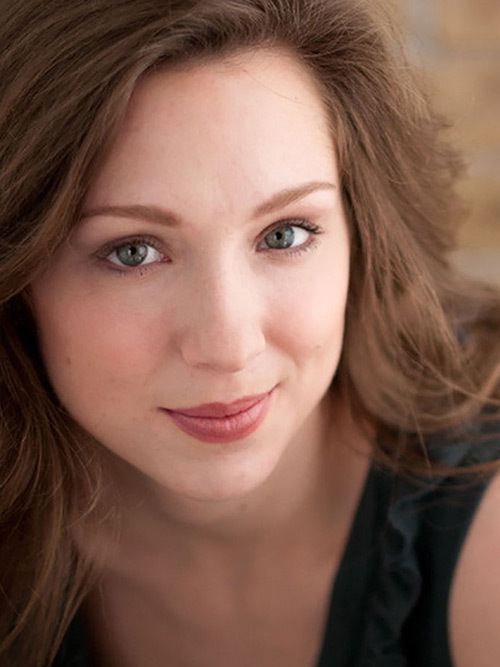 She was most recently seen on stage in CMTSJ's, Sweeney Todd and Cabrillo Stage’s Mary Poppins and Fiddler on the Roof. During the day, Colleen is a Teacher of the Blind and Visually Impaired. 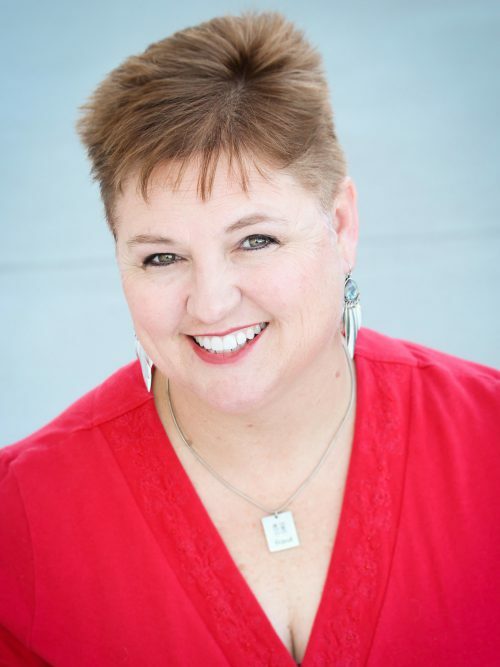 She has a BA in Special Education, specialized in area of Visually Impaired Program, from the University of Utah, and MA in Special Education in Orientation and Mobility from San Francisco State University. She is grateful for the opportunity to work with the amazing children involved with All About Theatre and share her love for the theater. She is thrilled for all the things she is learning from the kids and to be involved in children’s theater. In her spare time, she enjoys spending time with her husband and daughters. She has 2 beautiful, talented and strong daughters. Ginger started right here with All About Theatre at the age of 6! Ginger believes that AAT helped cultivate her initial desire and aim for Broadway. Since that time, she has trained extensively to become a “triple threat” singing, acting and dancing. Ginger has performed with most of the theater companies in Santa Cruz and the South Bay. Her roles have included everything from Tiny Tim at Cabrillo Stage’s production of “Scrooge” and Polly Baker in CMTSJs production of “Crazy for You” to Cassie in Starting Arts production of “A Chorus Line.” Ginger received West Valley Light Opera’s “Actress of the Year” award for her lead role in “Annie” in 2013 and “Rising Star of 2016” at Children’s Musical Theater of San Jose. Last year, Ginger attended Rutgers University Summer Acting Conservatory where she studied the Meisner technique with the renowned Kevin Kittle. As someone who herself trains five days a week, Ginger loves the opportunity to pass on what she has learned to all the aspiring AAT actors. A native to Santa Cruz, Mara Frey grew up dancing and taking classes of all styles around town. At age 6 she started with tap and ballet until she found Synergy Studios at age 11 and began to train with Joy Smith in Jazz, Hip Hop and Street Jazz. Mara found her love for choreography during her involvement with Harbor High's dance team, Escapades. She began to focus more on contemporary jazz and choreographed several numbers for the team. Dance has always been a part of Mara's life weather it was on a team or doing Zumba at the gym. There is this beautiful self-connection one finds within themselves through dance. Mara has always been drawn to the freedom of dance and they way movement gives her the confidence to be her wonderful creative self. Now working on her second musical production at All About Theatre, she has found a new passion teaching youth to express themselves and find their own creative power; no matter how goofy movement can be. Miss Melanie has been singing since 1988, playing piano since 1992, acting since 1996, and performing/teaching music/theatre with various children’s theatre groups across North America since 2001. She has a B.A. in drama from Washington University in St. Louis, and musical theatre has long been one of her greatest passions. She started with All About Theatre in June 2015, and really enjoys the kids, families, and her fellow teachers. Miss Melanie also teaches private piano and voice lessons, and provides childcare. 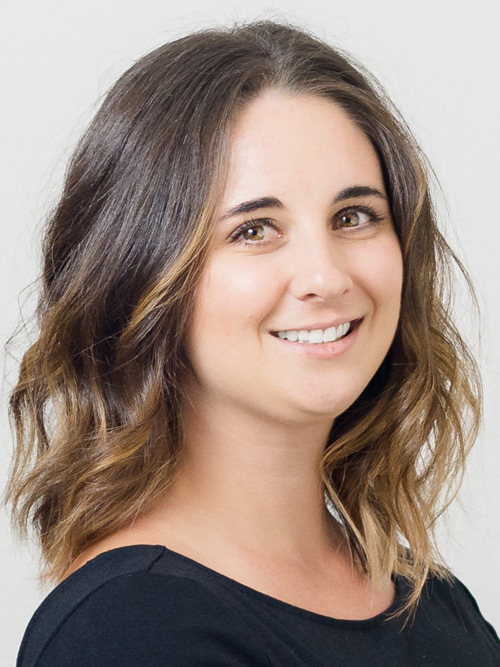 Emily is a recent UCSC Theater Arts graduate who grew up acting, singing, and dancing with youth theatre programs such as Starting Arts (Santa Clara/San Jose) and the Wilcox Stage Company (Wilcox High School, Santa Clara.) Since graduating, she has done work for the City of Santa Clara's youth theatre programs RJJT and FACE, primarily as an acting instructor, assistant stage manager, and playwright. Recently, Emily has co-directed Footloose the Musical and is currently working on 13 the Musical. Thank you for supporting young people in the arts! Chicago. 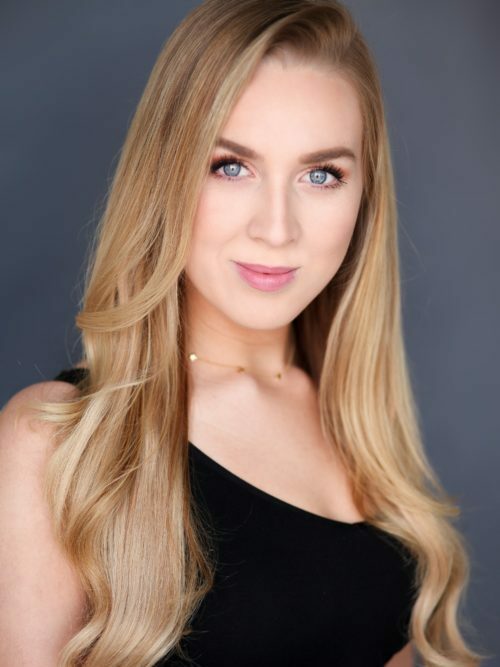 Favorite credits include: the National Tour of 42nd Street, Edinburgh Fringe Festival in Scotland, A Chorus Line, Beauty and the Beast, Hairspray, and shows at the Paramount theater Aurora, Chicago Shakespeare theater, and Marriott Lincolnshire Theater. She also enjoys working in film/tv. Mandy is a lover of travel, laughing, photography, sports, BBQ, and her Texas roots.In Chicago, Mandy not only received her BFA, but also discovered a love for snowfall, sushi, and city lights. Also, Chicago being an artistic town, she picked up more creative hobbies such as baking, photography, painting, and writing. 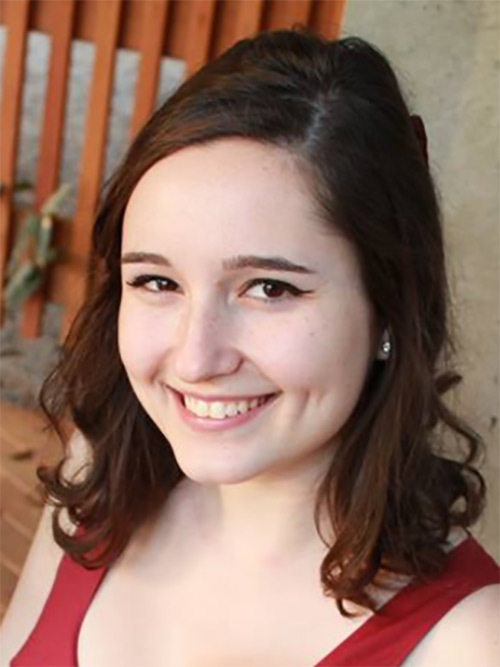 Kara is a sophomore studying at CSU Stanislaus and has appeared on stage multiple times at Stan. Some roles include: Madame Loyal (Tartuffe), Molly (Sincerity Forever), and Judy (Balm In Gilead). Some past favorite roles include: Graziella (West Side Story at All About Theatre) and Cece/Whitney (Legally Blonde at SVS). She also has an abundance of Stage Managing experience. Past credits include: Of Mice and Men (Stan), Mary Poppins (AAT), and Fiddler On The Roof with Cabrillo Stage Professional. Kara has been on stage since she was seven in various capacities and would like to thank her AAT family for their support and opportunities. Marina attends Oklahoma City University where she is pursuing a degree in BFA Acting/Minor in Broadcasting studying under the voice direction of Larry Wade Keller. Marina got her passion for theatre at a young age performing in All About Theatre shows as well as professional shows in and around Santa Cruz County. Marina was most recently seen as Hodel in Cabrillo Stage's "Fiddler on the Roof". Marina is delighted to be back at AAT and has a passion for teaching and working with students in all areas of voice and acting. She most recently musically directed AAT youth camps including: "Legally Blonde" "James and the Giant Peach Jr.", “Wizard of Oz”, and “Charlie and the Chocolate Factory”. She looks forward to an another awesome summer at AAT and performing in Cabrillo Stage’s RENT! Brad is delighted to be working with Next Stage on this inaugural product of Bingo the Winning Musical. Locally Brad has directed, Batboy and Addams Family for All About Theatre. His work for AAT also includes the productions of Spring Awakening, Billy Elliot and Chitty Chitty Bang Bang at the Rio Theatre. Brad won the Mimi Steinberg playwriting award at Brandeis University where he studied writing and directing with Martin Halpern, David Wheeler, Michael Murray and Edward Albee, Jayne Anne Phillips, Geoffrey Wolff and others. 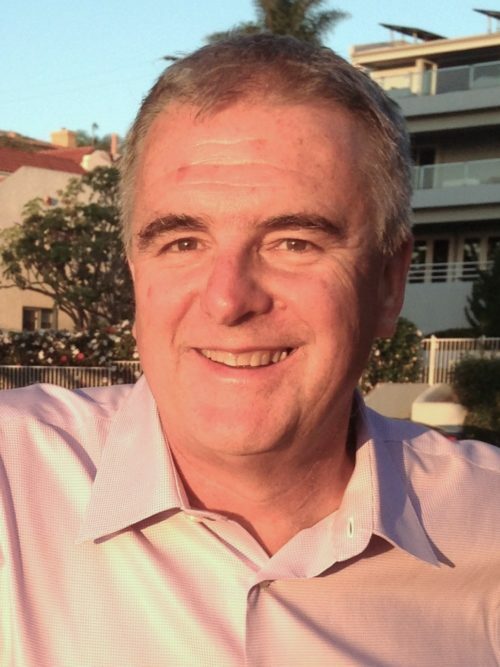 He has had his plays produced off Broadway and in Boston and is principal investor in the Whitefire Theater in Sherman Oaks California. His day job is as a provider of learning and information tools to Academic Libraries working for ProQuest. Mercedes has a BA in Dance from the University of Hawaii at Manoa and has also studied Advanced Classical Ballet, Lyrical Jazz, Tap & Gymnastics in Kauai. . She is elated to use her dance training to enrich lives and guide students in the exploration of movement and choreography, utilizing her 25 years of dancing, 7 years of teaching and her BA. Multifaceted in a wide variety of movement genres including Ballet, Jazz, Contemporary, Modern, Partnering, Gymnastics, and Creative Movement and more. Theater was a huge part of my upbringing and personally changed my life. Students should be educated with many movement genres, styles, and empowered to express themselves through theater. 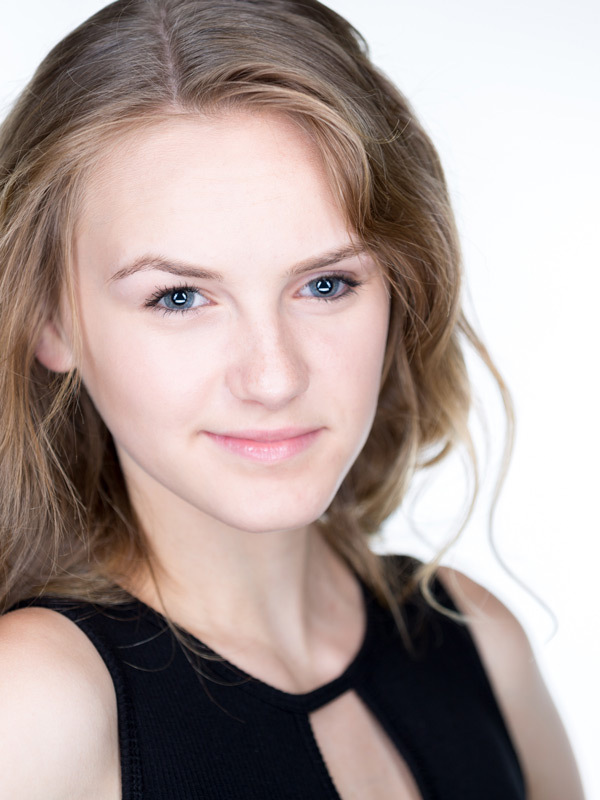 She was elated to have joined the All About Theatre community last summer as is eager to return again to continue what inspires her most - leading youth with a dynamic group of experts in dance, music, and acting. Brance William Souza is a freelance dancer in the Los Angeles community. 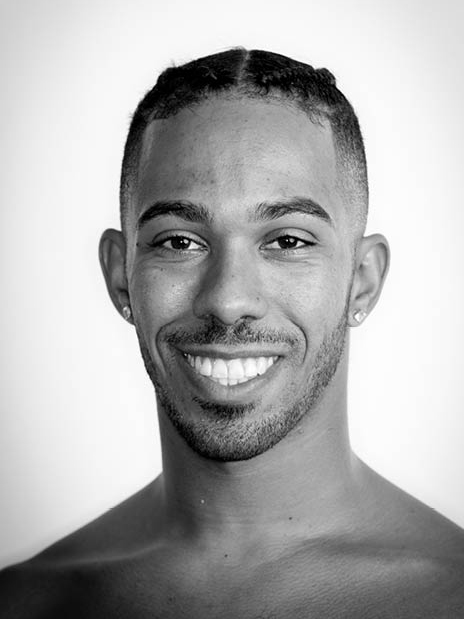 He holds a BFA in Dance Choreography and Performance from California Institute of the Arts and has trained in ballet, contemporary, and modern techniques. Brance yearns to bridge "more classically" codified and stylized movement and incorporate that vocabulary with musical theater while living in the concert dance world. Brance is so very excited to step away and get back to his roots returning to AAT to teach and also for a second season on the artistic staff with Cabrillo Stage. 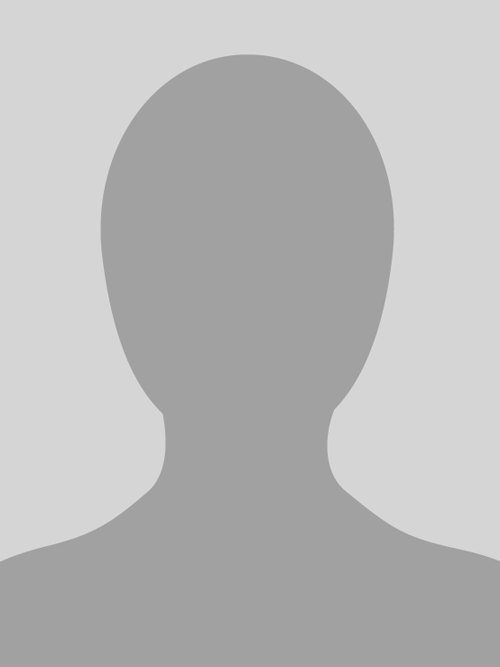 Los Angeles credits include music videos: "You're Gonna Miss Me When I'm Gone" by Rev. Shawn Amos, as well as America's Got Talent Finalist Butterscotch in her music video "Accept Who I Am". He currently freelances with companies in the LA area as a principle dancer for B. Dunn Movement, under the direction of Brigette Dunn Korpela, as well as fabe, under the direction of Mallory Fabian. 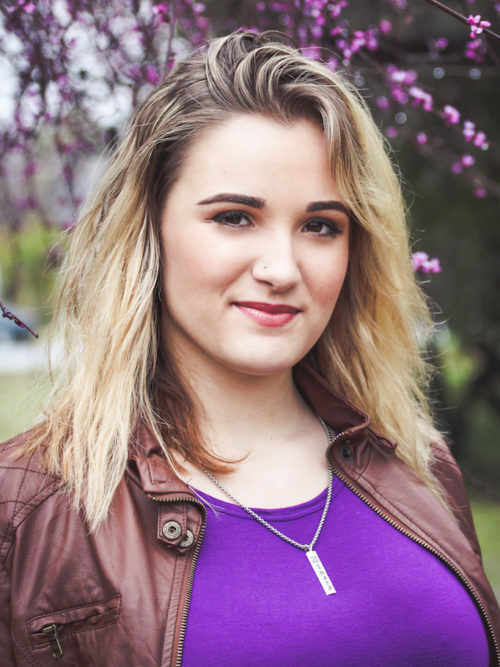 Miranda is currently a freshman at Muhlenberg College where she studies Biochemistry and Theatre. 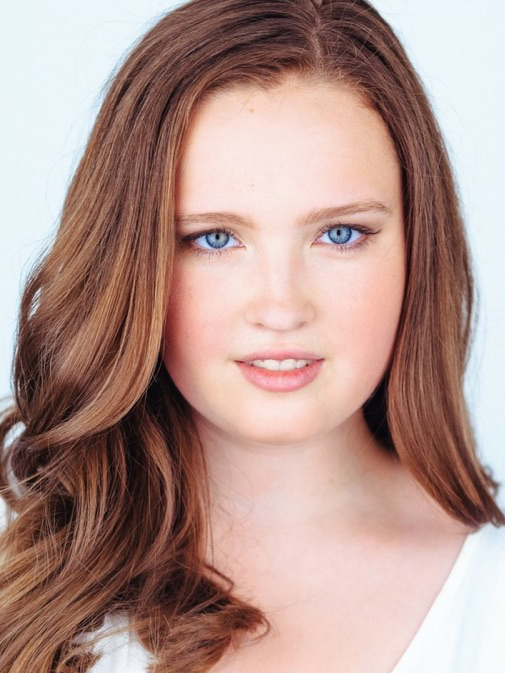 She first got involved with theatre at All About Theatre when she was eight years old. In addition to performing in many All About Theatre productions, she had the opportunity to perform with Cabrillo Stage, Children's Musical Theater San Jose (CMTSJ), West Valley Light Opera (WVLO), Scotts Valley Performing Arts (SVPA), Hooked on Theatre, and local school productions. In high school, she also attended the Emerson College Summer Music Theatre program. At school now, she is a member of Shelly Oliver’s Tap Ensemble, the Copacetic Rhythms (tap team), and BBShakes, a performance ensemble. Miranda is thrilled to work with the next generation of All About Theatre performers once again this summer! 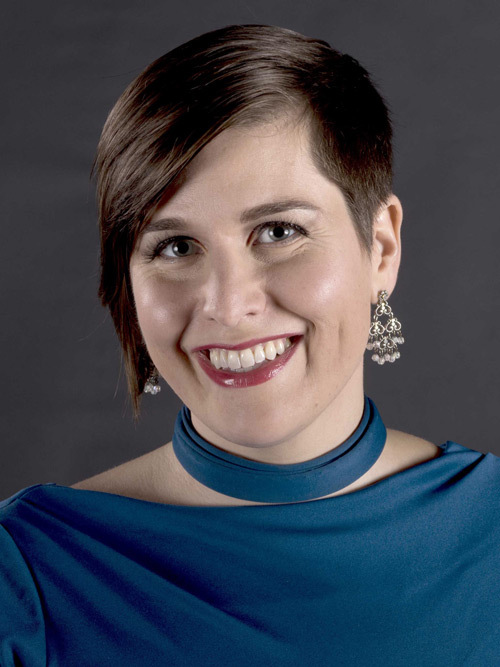 Mazera Cox-Goulter has worked as a pianist and musical director in Santa Cruz County over the past 13 years, holding an AA and Bachelor's in Music from UCSC. She accompanies high school musicals and choirs, colleges, community groups, elementary and high school theater, to professional musical theater, opera, vocal recitals, churches, and individual vocalists and instrumentalists. Mazera is the pianist for jazz singers at Cabrillo College, a music instructor at Good Shepherd Catholic School, a music director for community to professional theater in the County, and the main pianist at Resurrection Catholic Church in Aptos. She also teaches piano, coaches theory, and works miscellaneous jobs in the County. Her most recent endeavors were musically directing Cabrillo Stage's Chicago & Beauty & The Beast, the past 2 summers. Mazera is happy to be here, and has been a pianist and musical director with AAT since the beginning of the company, 15 years ago.